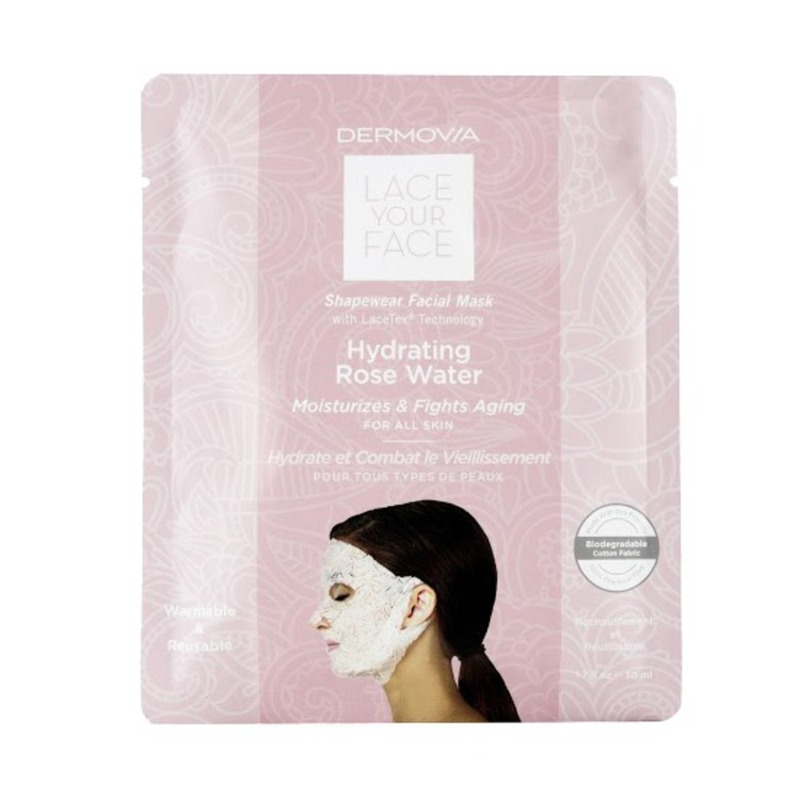 Hydrating Rose Water: Contains a powerful moisturizing agent that leaves the skin visibly smooth and glowing. 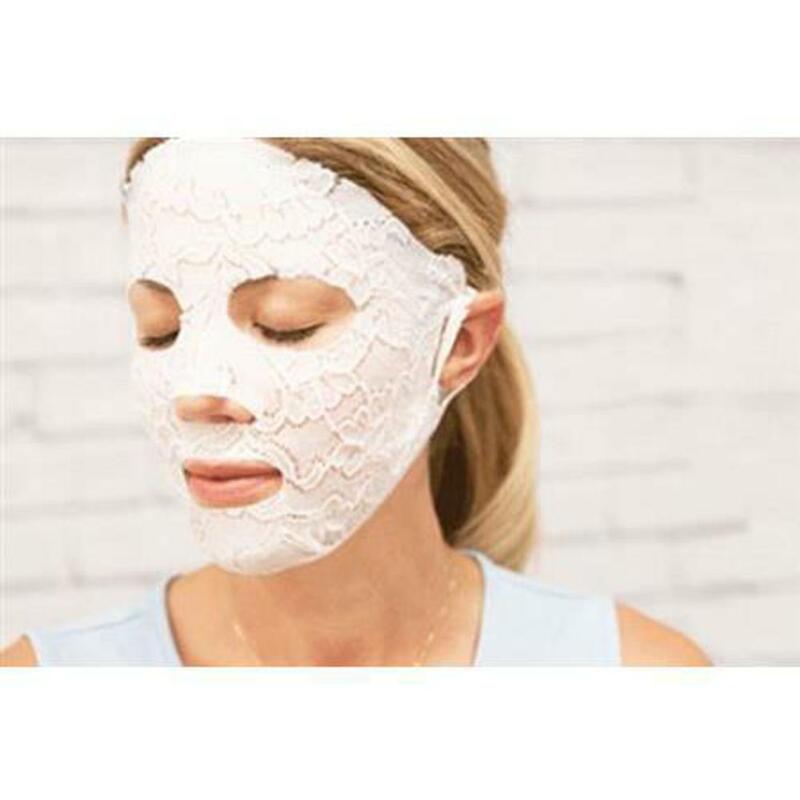 Hyaluronic Acid and Hydrolyzed Collagen work together to fight against aging while improving rough skin texture with increased moisture retention to revitalize stressed skin. Collagen helps your skin maintain its elasticity. 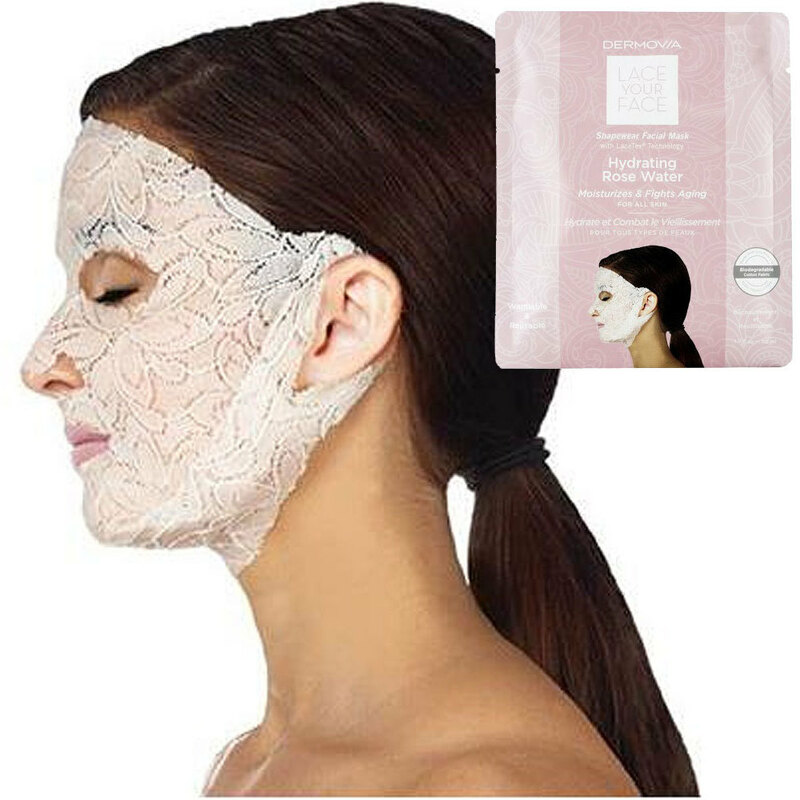 It prevents skin from developing premature wrinkles and provides moisture, smoothness and suppleness in the skin. Hyaluronic acid is a smart nutrient that benefits soft tissue function and maintains skin health with its unique ability to hold in moisture, tissue repair and protection.